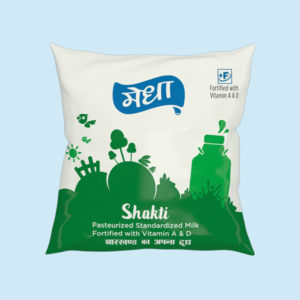 Healthy and rich in nature, Medha Gold is the full-cream variant of Medha Milk. It is a source for proper nourishment and development of the body. 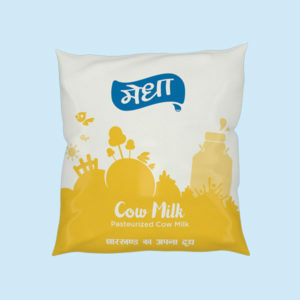 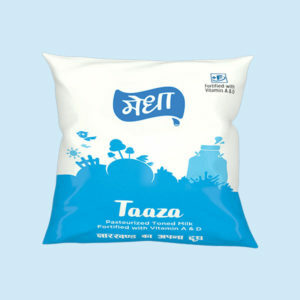 Apart from its nutritional properties, Medha Gold is creamier and tastier than almost any other kind of milk available in Jharkhand. A wholesome substitute for other carbohydrates, Medha Gold is suitable for making any kind of milk recipe ranging from Tea till Indian sweets.